VIP includes front of the line pass and preferred seats in the first two rows of the showroom. 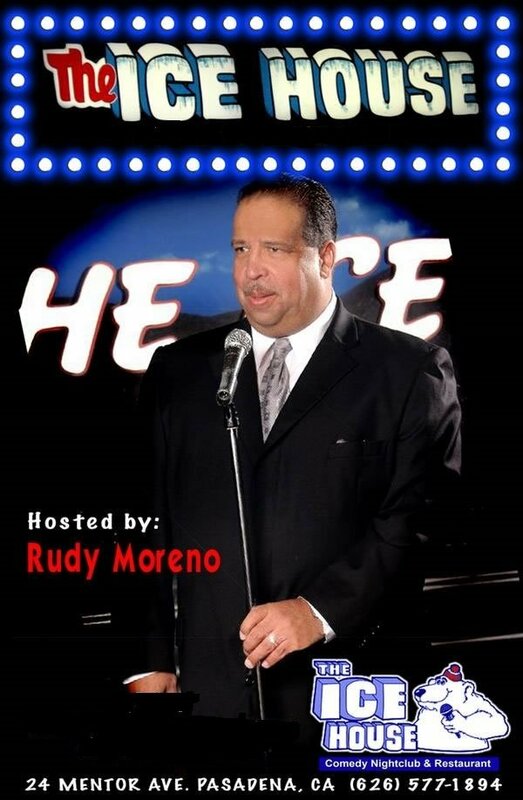 Host Rudy Moreno is well-known and well-respected in the comedy community and there isn’t a comic out there who doesn’t dream of getting a spot on the best Wednesday night show in Los Angeles. The show is famous for discovering new talent as well as hosting many celebrity drop-in sets.